Cabot WaterWorks bills are due on the 15th of the month unless the 15th falls on a weekend or a Cabot WaterWorks Holiday. When this occurs, bills are due the following business day to avoid a late fee. After the 25th, accounts are subject to disconnect. Trash is contracted through the City of Cabot, Cabot WaterWorks ONLY handles the billing for the City. For all questions regarding trash service and pick-up please call the Public Works Department at 501-843-4819. Can I request a payment arrangement on my bill? Yes! Simply fill out a payment arrangement form and return it to us by the close of business on the 25th of the month. The due date will be extended to the first Friday of the following month. Forms may be returned by email, fax or to the main office. Payment Arrangements received after the 25th of the month will not be honored and accounts will be subject to disconnect. 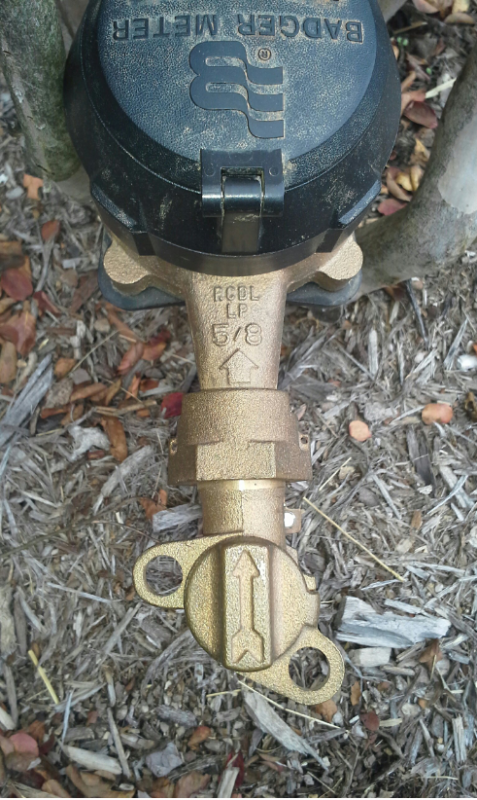 The shut-off valve for the water meter is located on the street side of the meter approximately four inces before the plastic register on the top of the meter. 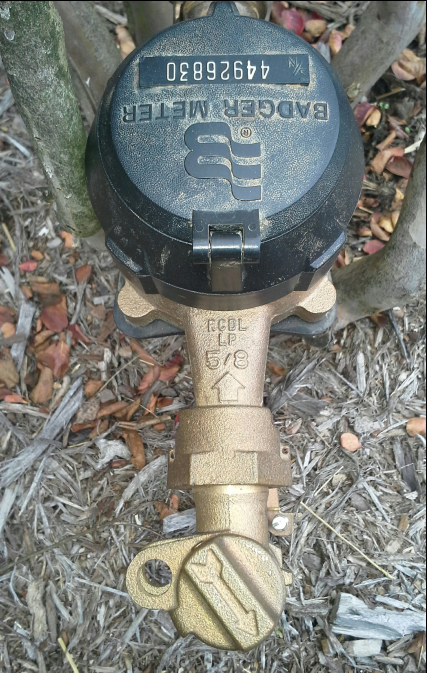 In most cases, when the valve is turned counter-clockwise it will hit a stop and the valve will be in-line with the direction of water flow, this is the full on position. When the valve is turned clockwise it will come to a stop with the lock eyelets lined up, this is the off position. Why is my meter box full of dirt? Water meters are subject to freezing just like your household plumbing is. We try to keep enough dirt in the box to protect the meter during the winter, however if you would like your meter box cleaned we would be happy to send a field service tech out to clean it out. Commision meetings are held at the Cabot WaterWorks office located at #1 City Plaza Suite B on the fourth Thursday of the month, pending holidays.